Why House Fly Control Services? Flies carry pathogens which can cause disease in humans and animals, including typhoid fever, cholera, bacillary dysentery and hepatitis. Sanitation is critical to controlling these pests, but accurate identification is essential for successful fly control. Contact our pest management professional if you find flies in your living space. 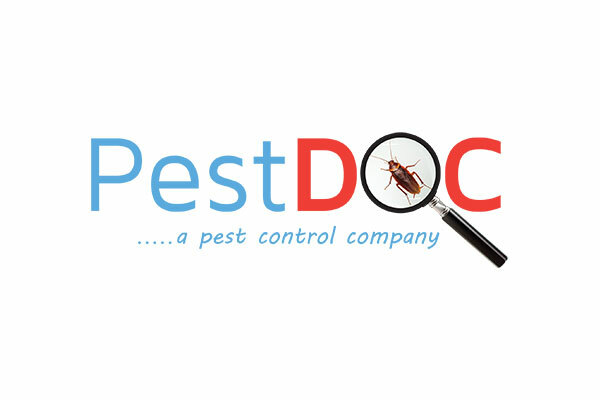 Our pest management professional will conduct an inspection and create a comprehensive control plan that is based on the inspection findings.